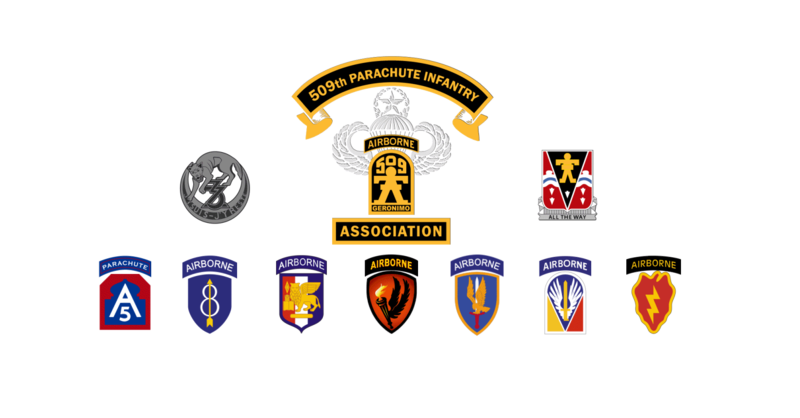 If you are a current member of the 509th PIA, please login (top/right) before making a donation. This will not be shared with anyone. Double-check for accuracy. This is not shared, unless you give permission in the comment section. Tell us why you've donated and if you give us permission to share this great news in an upcoming newsletter! Unless you tell us otherwise, we only share your name and that your generous donation has furthered the success of the 509th PIA.